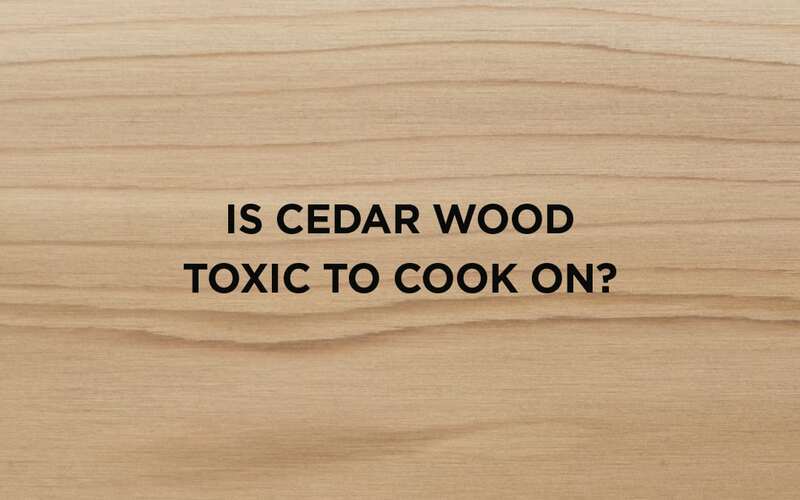 Is Cedar Wood Toxic to Cook on? 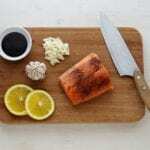 Some varieties of Cedar are completely food-safe and will give your food a delicious smoky flavor, but others won’t impart any flavor (and can even be poisonous). Make sure you’re aware of the different wood varieties to ensure you’re only cooking with the safe and flavorful species of Cedar. There are multiple species of Cedar, some don’t taste that great but are safe, and some are neither safe nor tasty. 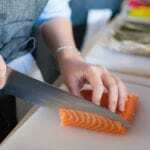 There is one species that delivers a safe and delicious eating experience: authentic Western Red Cedar. So, what is it that makes Cedar a tasty option for cooking with? Colored extractives, also known as tannins and oils, are what give Cedar its distinct flavor and color. 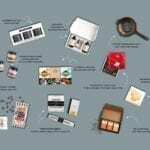 Cedar wood that contains these extractives is the most suited for flavoring food. As the tree ages, the levels of colored extractives increases and too much can produce a bitter unpleasant effect on food (these extractives also have anti-fungal properties and protect the trees from disease). Native to the Pacific Northwest and the original Cedar wood used in traditional Native American cooking. Western Red Cedar is delicious and non-toxic. This is the safest and most recommended for Cedar plank cooking. 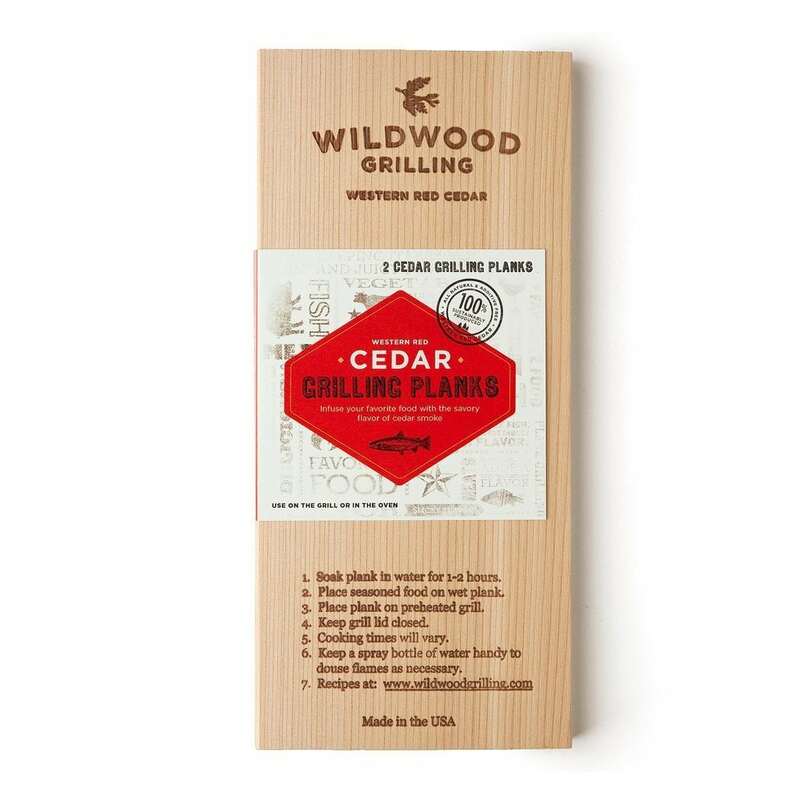 All Wildwood Grilling Cedar Planks are made from Western Red Cedar. 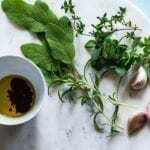 These 3 species all contain high levels of resin that result in a strong pungent flavor that is not desirable in cooking. This species is sometimes used to cook with; however, it does not contain colored extractives and so adds very little flavor. 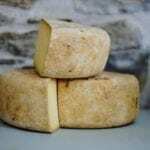 It is also susceptible to blue fungal staining. Commonly used to make pencils. This species is poisonous and is usually used to make closet interiors. Poisonous, and most commonly used to make fence posts. You may have noticed some round grilling planks that still have their bark. There are several reasons why you should be wary of these. These cross sections are usually cut on a bias with chain saws that are lubricated with bar oil (not something you want on your food). Reputable grilling plank companies only use vegetable-based lubricants in their mill facilities and follow food safety procedures. Another necessary food safety practice is kiln drying the wood to 130°F to kill things like fungus, bacteria, insects, etc. Bark cannot remain intact when heated to this temperature and falls off the wood taking any vermin with it. To summarize, cook with wood, not bark. So, there you have it. Some Cedar is toxic, and some is not. There is only one species that produces the tasty results we are looking for and that is the mighty Western Red Cedar.